Tagline tells drinkers to "remove 'no' from your vocabulary for the night." 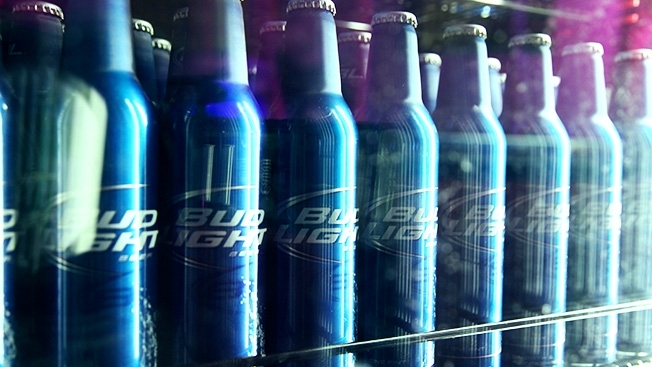 Earlier today, Consumerist picked up a story based on a reddit feed in which a user noticed that a tagline on his Bud Light bottle was a little…odd. Of course this was meant to encourage drinkers to be adventurous and be #UpForWhatever (trademark Ab InBev), but this is alcohol we’re discussing here, and it could quite easily be read as an acknowledgment of the fact that bad beer leads to bad behavior.